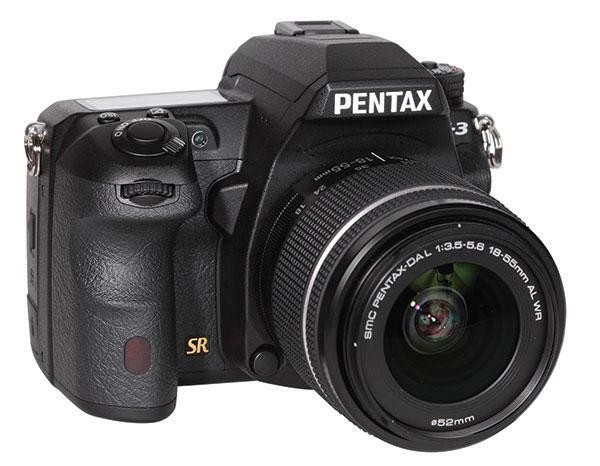 Even though the new Pentax K-3 offers a very robust and massive body, it is quite compact; it’s only slightly larger than the ultra-compact Canon EOS Rebel SL1, although it’s almost double the weight. Using 92 O-rings and seals, the camera is splashproof and the covers that protect the card slots, interfaces, and battery look very robust and inspire confidence. The sealing doesn’t allow for use of the Pentax as an underwater camera, but it is certainly well protected for use even in a very hard rain. 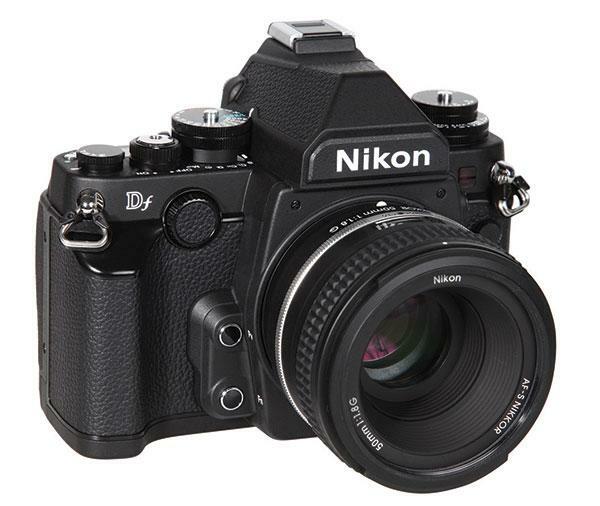 The Nikon Df is a retro-style SLR camera with a 16MP full-frame sensor. 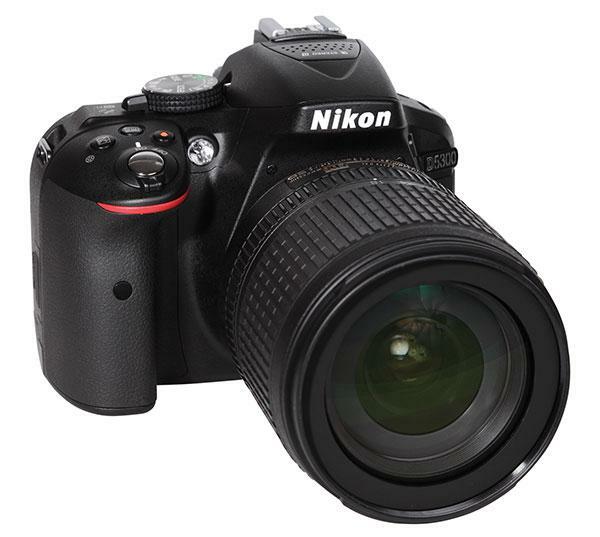 While other Nikon SLRs, such as the D4, are clearly aimed at the professional and enthusiast markets, with all the attendant features of modern D-SLRs, the Df is clearly a “classic” camera approach, intended for “purists.” That may be the reason why the Df offers no video capabilities, for example. 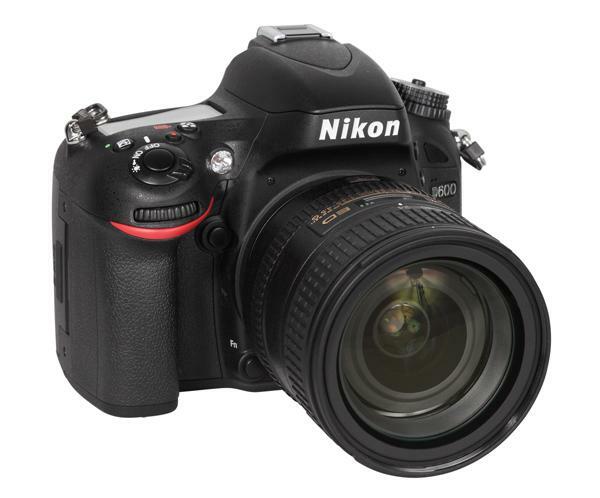 The Nikon D5300 follows the Nikon D5200 and there is an important difference between the two. The D5300 has a new image sensor without a low-pass filter, which contributed to an excellent performance in our resolution tests. 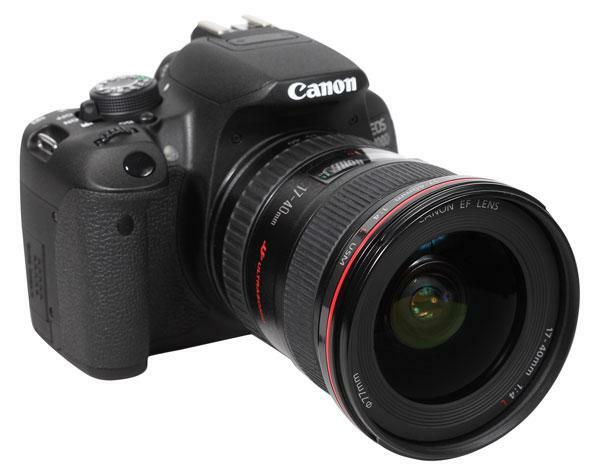 The D5300 uses a display with a 3:2 aspect ratio, which shows the whole sensor image without black borders or frames. Compared to the Nikon D5200, the LCD screen is also larger, at 3.2”, and has a very high resolution of 1.04 million RGB dots. The monitor is fully articulated and makes for very comfortable shooting. 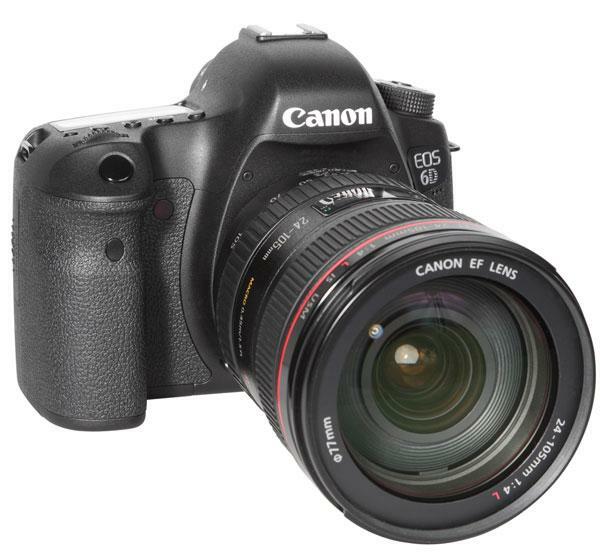 The Canon EOS 70D is a 20MP APS-C-sized sensor camera that has a massive body with a large grip on its right-hand side that makes for very comfortable handling. It has a classic SLR design with an optical viewfinder with numerous function buttons, and a fully articulated large, touch-sensitive LCD screen on its back (it can be flipped up- and downward and turned to the side) that is very handy, especially in video recording mode. 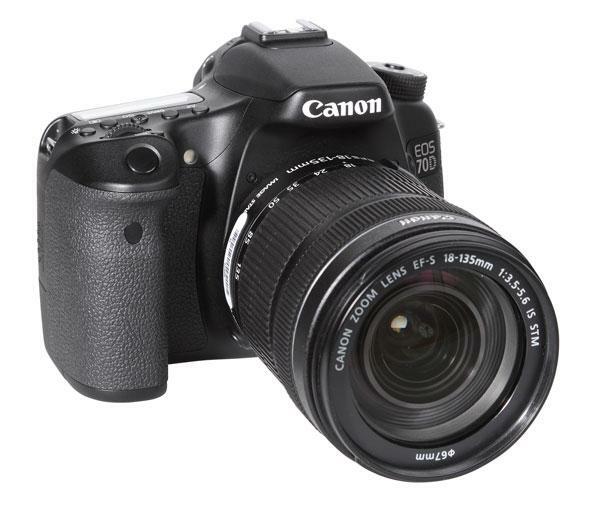 The Canon EOS Rebel T5i (700D) is the replacement of the EOS Rebel T4i but in many ways is quite similar to its forerunner. Just like the T4i it uses an 18MP APS-C-sized sensor, has a compact body, a swivel monitor, Full HD video recording, and numerous helpful functions for beginners. 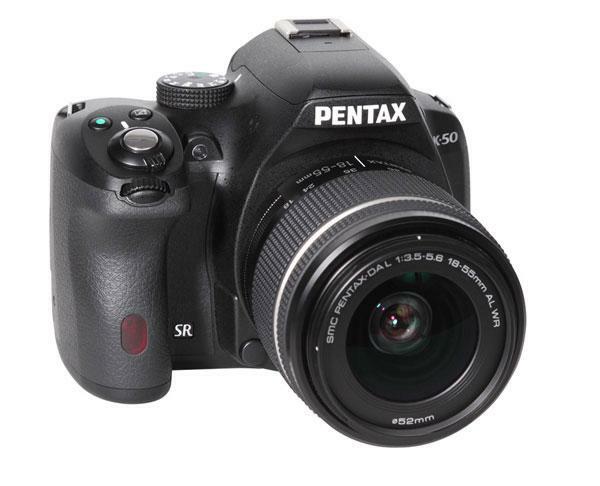 The Pentax K-50 is, in its basic specifications, identical with the company’s new K-500 model. Both cameras offer a 16MP sensor, a built-in stabilizer system (based on sensor shift technology), all standard exposure modes of a modern SLR system and a very large and bright optical SLR viewfinder. The optical viewfinder offers a 100 percent field of view, which is a very uncommon feature in this SLR class. The only difference between the K-50 and the K-500 is the sealedbody of the K-50. This allows the user to work with the K-50 even under challenging conditions, such as heavy rain. 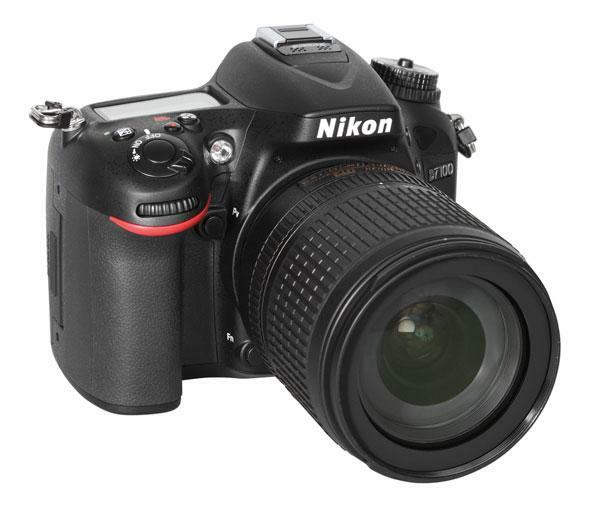 The Nikon D7100 is the newest of Nikon’s D-SLRs with a DX sensor (APS-C size). This is a new sensor without a low-pass filter, a very unique feature in this class because nearly all compact and SLR cameras use low-pass filter systems to avoid moiré and aliasing effects. The sensor has a resolution of 24MP (6000x4000 pixels). We did our tests with the kit version of the D7100, using the AF-S DX NIKKOR 18-105mm f/3.5-5.6G ED VR, said to be optimized for DX cameras. 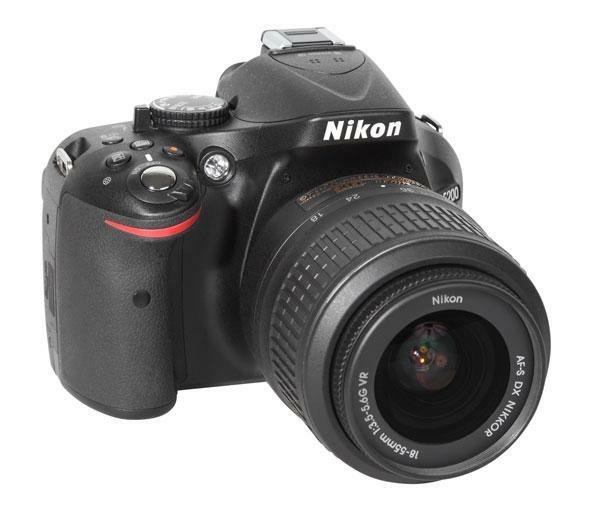 The D5200 follows Nikon’s D5100 and offers a new sensor with higher resolution (24MP instead of 16MP in the D5100). 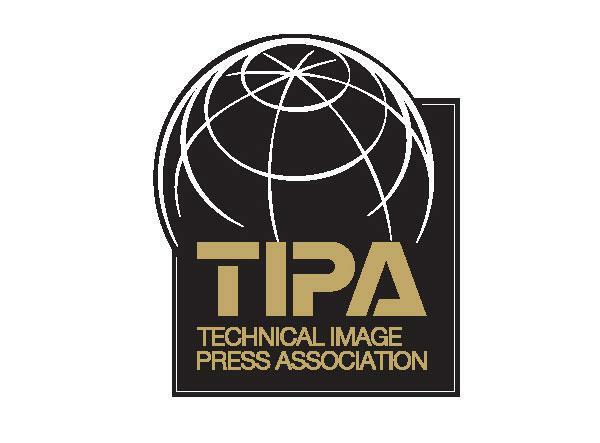 The new camera has an APS-C-sized CMOS sensor and uses a fast and reliable AF system with 39 focus sensors, including nine cross-type sensors. The photographer can toggle between different AF modes with nine, 21, or 39 points with dynamic-area mode and use predictive focus tracking for moving subjects. 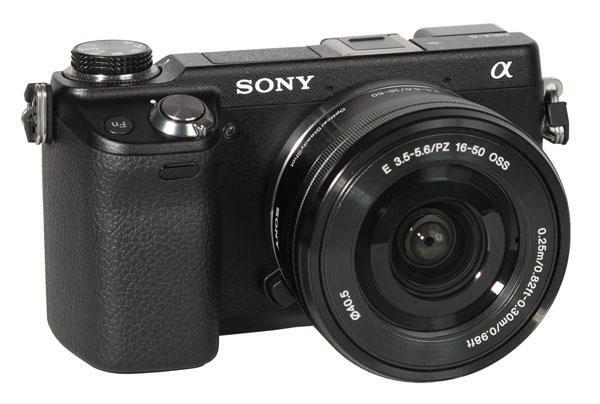 The NEX-6 offers an APS-C-sized CMOS sensor with 16MP resolution, the Sony NEX E-mount system, a large swivel screen on the back, a high-resolution electronic viewfinder, and a Wi-Fi module for wireless data transfer or remote control. This very small system camera uses a large mode dial on the top to set up exposure modes directly instead of using the menu on the screen (unlike other NEX cameras). Directly below this mode dial there is an additional dial to change image parameters. The photographer can use this second dial and the third dial (which encircles the cursor field) to change aperture and shutter speed settings directly, which makes it as comfortable to operate as an SLR system. Instead of trying to be just another me-too camera, the K-30 from Pentax Imaging is trying to be different, and that’s a good thing. First, there was the introduction of the K-01 mirrorless camera and now there’s the K-30 SLR, for when the going gets wet and not-so-wild. 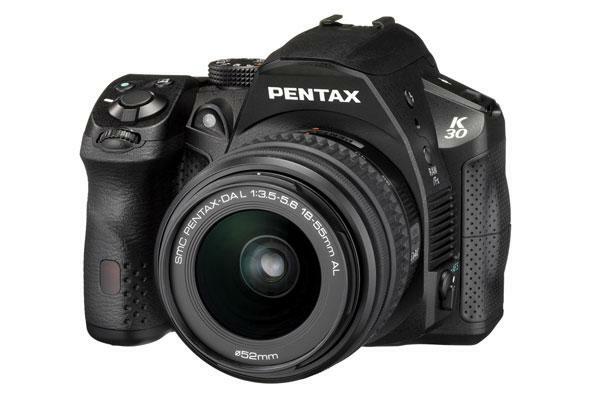 The rugged Pentax K-30 is designed for photographers who enjoy outdoor lifestyles and combines a weather- and dust-resistant compact body, HD video recording capabilities, and a glass prism optical finder with a 100 percent field of view, something most welcome in the small SLR category. To keep itself high and dry, the camera has 81 seals and is built to be cold resistant and function in temperatures as low as 14˚F, which is a number not all that uncommon here on Daisy Hill, Colorado, in the winter. I don’t think there’s much doubt that, all things being equal, larger sensors are capable of delivering superior image quality. The very fact that more sensor sites are available means that there’s better performance in low light, less noise in shadow areas, and that cropping does not mean making compromises in the image’s integrity. Now that the megapixel race has settled down, somewhat, and compact system cameras allow for lens interchangeability without requiring large packs to accommodate gear, a new trend is emerging where the classic D-SLR form is seeing more and more full-frame models aimed at attracting the enthusiast photographer. 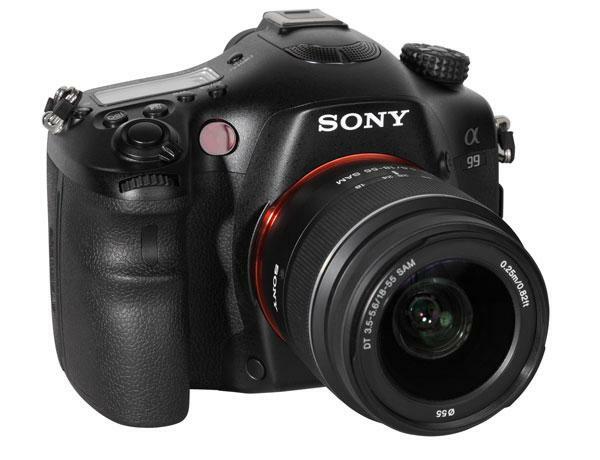 The new SLT-A99 is Sony’s first full-frame camera with an electronic viewfinder. While former Sony full-format cameras like the A900 or A850 offered a standard SLR system, the new A99 offers an electronic viewfinder with extremely high resolution (2.3 million RGB dots). Due to the SLT system with fixed mirror, which allows use of a classic AF system based on phase detection, the camera is very fast and can even utilize the AF system while recording videos. The Nikon D600 is the smallest of the company’s full-format sensor cameras yet due to the same seals and protections as the Nikon D800 and its very robust body, it can be used outdoors under rugged and rainy weather conditions. 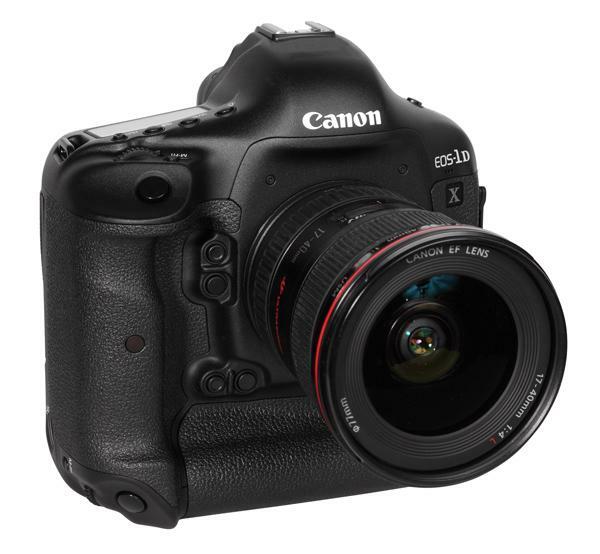 Our initial report on the Canon EOS-1D X appeared in the Image Tech section of our homepage at www.shutterbug.com and was based on a preproduction model. This is our final report based on a factory-ship model.